Seulam! Learn Amharic online through Skype from our native tutors and upgrade your life by increasing opportunities for career, travel, friendship, adventure and love! Amharic is spoken in Ethiopia where it is the official language. It belongs to the Semitic family of languages and is related to Arabic and Hebrew. But it differs from these languages particularly in its sentence structure. Ethiopia is home to several ethnic groups and their different languages. And among all these language Amharic has remained the dominant language since at least the late 13th century and still is the most accepted language in the country. Amharic has more than three thousand years of history and is arguably the only African language which has its own letters and digit system. It is written in a script used only in Ethiopia called fidel (or fidal). In this writing system, consonant-vowel sounds are written as a unit. The language is written from left to right. Amharic has several local dialects which are mutually intelligible. The three major dialects are: Gondar, Gojjami, and Showa. Amharic is the widely spoken language in Ethiopia. This makes it an important language to learn while visiting Ethiopia as most Ethiopians can’t speak English. So it is an advantage for a foreigner to speak some Amharic. Amharic knowledge will help you to enjoy the music, particularly reggae even better. Ethiopia is a very interesting country with fascinating culture and traditions. Learning Amharic will give you a better understanding of the customs, traditions and lifestyle of the people. Planning to travel to Ethiopia to explore the local culture? 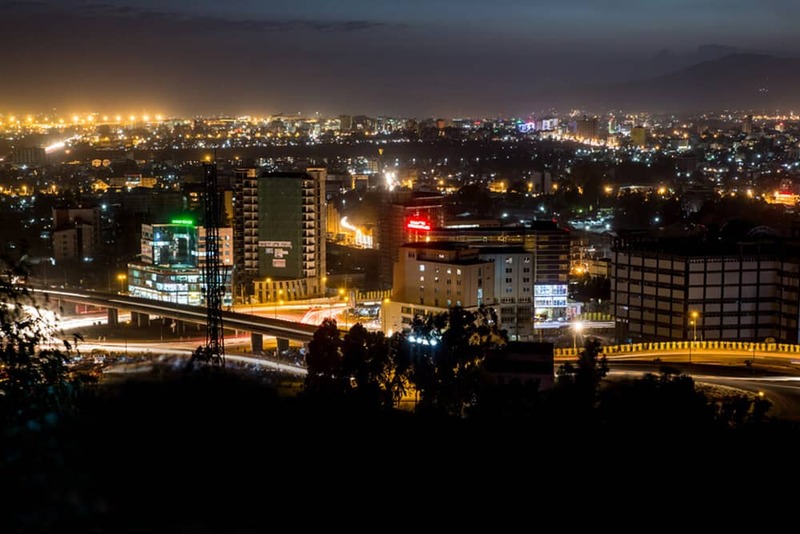 Want to impress your friends and relatives with your Amharic speaking skills? Why not try our online Amharic language classes through Skype with our native tutors! So are you just setting out on your Amharic language-learning journey? Or maybe you just want to build on your Amharic knowledge! Either way, you're in the right place. We offer a personal service of Online Amharic language tuition through Skype, at a time and place of your convenience. All you need is internet access and Skype for your lesson with qualified, native-speaking Amharic tutor. Our lessons offer you a personal service of 1-to-1 Amharic language tuition at a time and place of your convenience. Through our online course you can have live conversations with our native tutors to improve your speaking skills. We offer Amharic language classes at all levels from beginner to advance. It is a personalised Amharic language programme, customised to your goals and needs. Our prices too are very affordable since we provide all our Amharic language learning services through the internet. So we don’t have to pay for any overheads and we make sure to pass on the savings to our valued customers. There is complete flexibility in scheduling lessons. So join our Amharic languages today and make the most of your Amharic speaking skills! You can now take Amharic classes one-to-one using Skype with a tutor of your choice. Our Amharic lessons are custom, effective, comfortable, and fun. Pick a tutor NOW! Choose anything specific. Whether it is conversational Amharic classes, business Amharic lessons or just learning how to greet and impress a loved one. We can help you with them all.